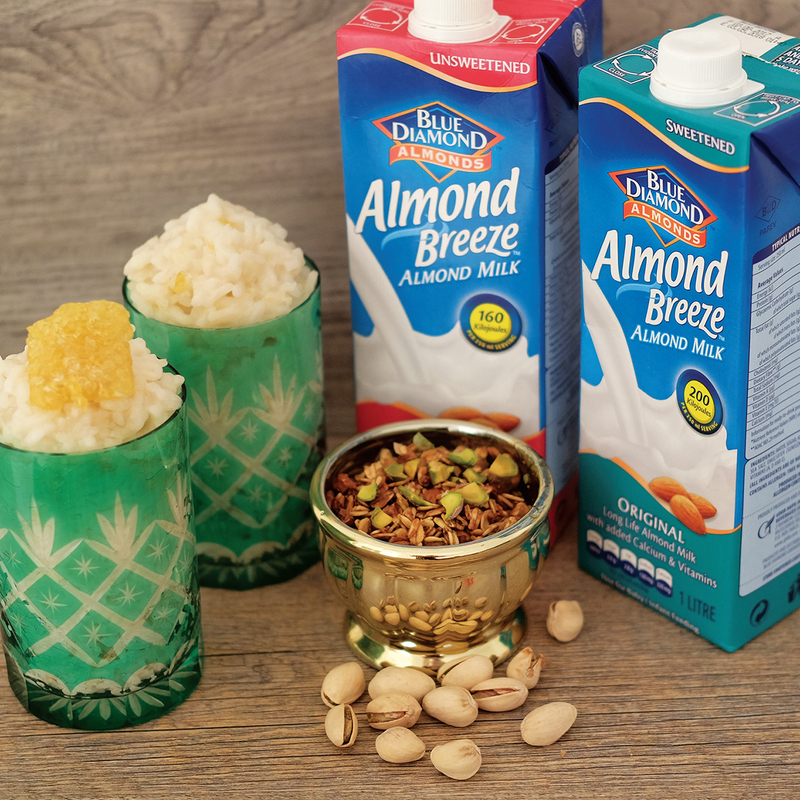 I was very excited to work with Almond Breeze Almond Milk to develop recipes for Purtassi 2017. Lately, some my clients have been shifting from consuming dairy to healthier dairy alternatives which means I often have to develop recipes that cater to their needs while not compromising on taste. 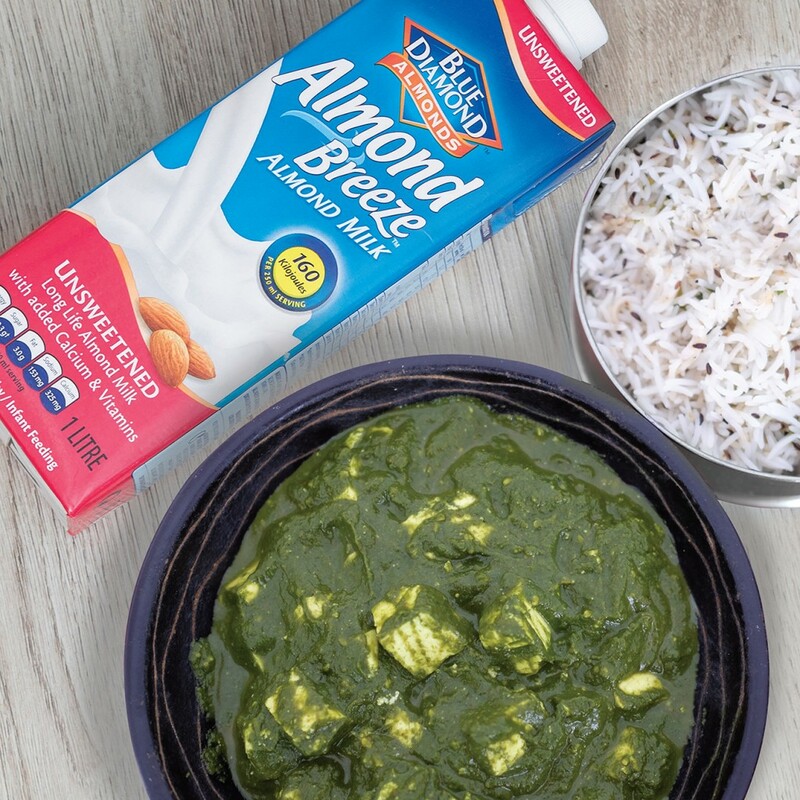 When I develop dairy-free recipes I don’t necessarily want to reinvent the wheel, which is why I love using Almond Breeze; it allows me to cook old favourites easily. These guys were my favourite creation!!! I topped them with avo and fresh lemon juice and enjoyed them for breakfast. Purtassi is a period of observance in which Hindus abstain from eating meat, fish, eggs and any intoxicants. We wanted to show that vegetarian dishes can be delicious, fun and easy to make, so together with bloggers Miss_Dhanausha and InstaEats we developed five recipes that are perfect for the month of Purtassi. 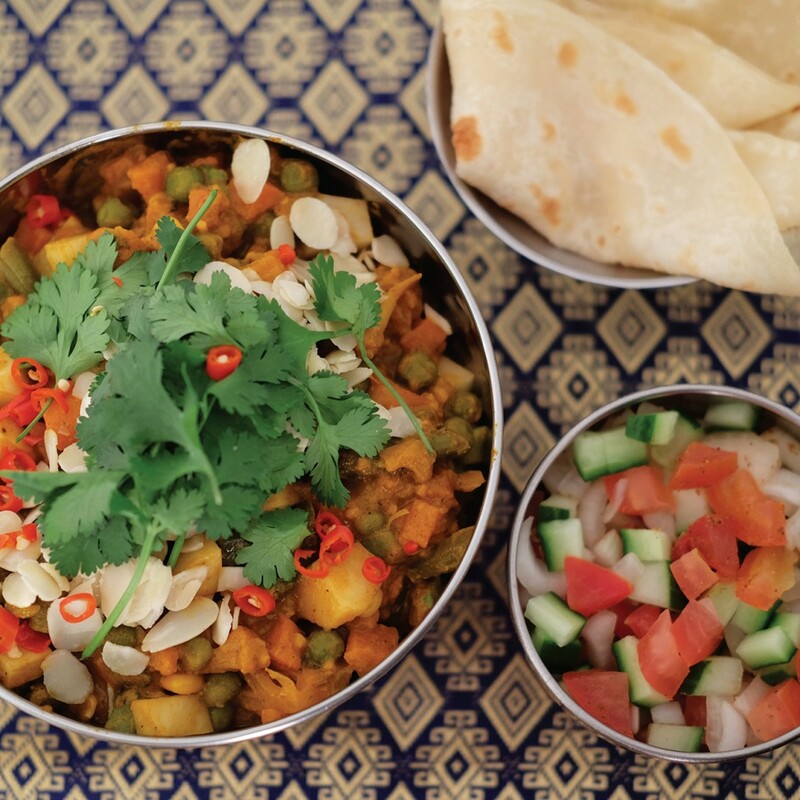 With my cooking experience and Dhanusha’s knowledge of Purtassi favourites, it was such fun creating, experimenting, cooking and tasting these delicious dairy and meat-free dishes. 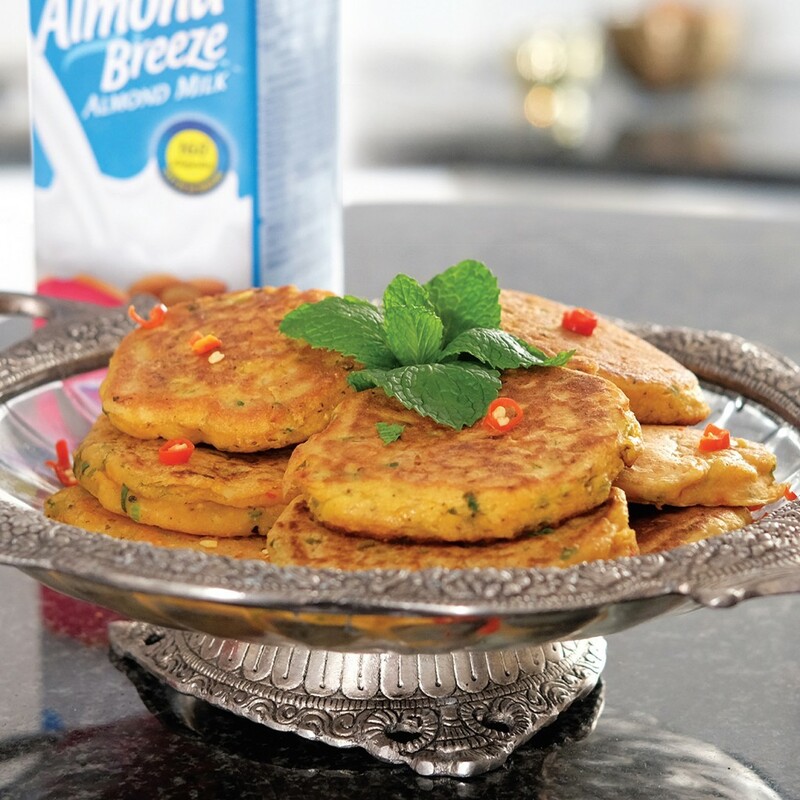 AND we received incredible feedback on the recipes and #AlmondBreezeSAPurtassi campaign. 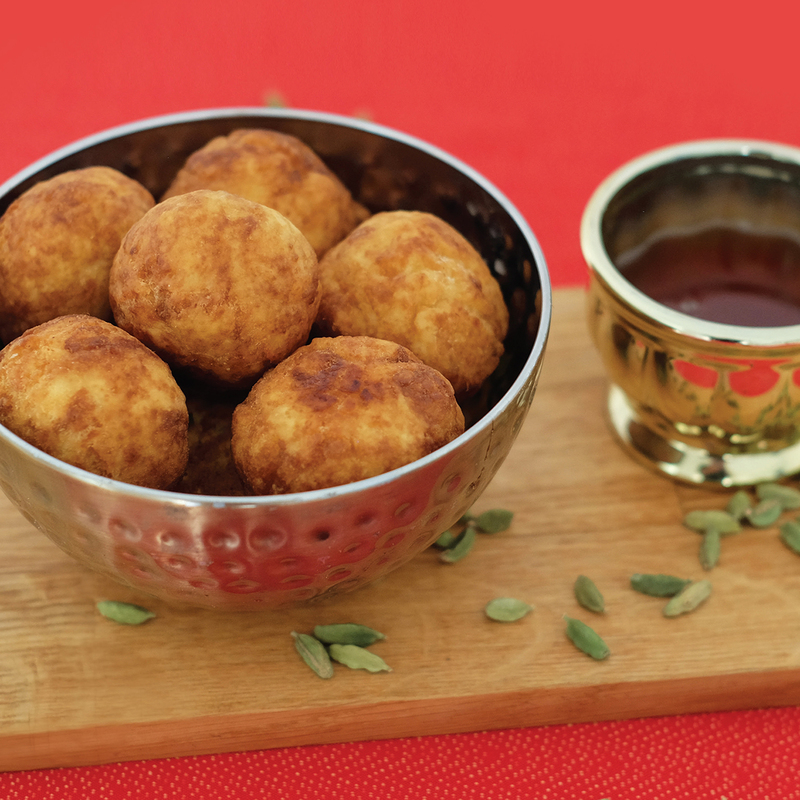 If you want to try these delicious recipes find them on www.almondbreeze.co.za/recipes/ . I am always looking for new recipes so please do share your recipes with me.